North Korea detonated a powerful nuclear device on September 9, the fifth such underground test and the scariest one to date. The explosion shows that North Korea is making substantial progress toward developing working nuclear warheads that can be mounted on ballistic missiles that could successfully reach Los Angeles or Seattle. Needless to say, international tensions increased dramatically following news of the 10 kiloton explosion, about two-thirds the strength of the Hiroshima atomic bomb. The US has responded by implementing financial sanctions, but this is hardly the proper response to this ongoing threat. Experts agree much more needs to be done, but Obama seems more concerned with trivial events as his second term nears an end. As a result of the North Korea nuclear testing, gold traded stronger on Friday, up $1 to $1,342.60 an ounce in midday trading. Gold has been in a solid rally this year, up over 25 percent with no end in sight. 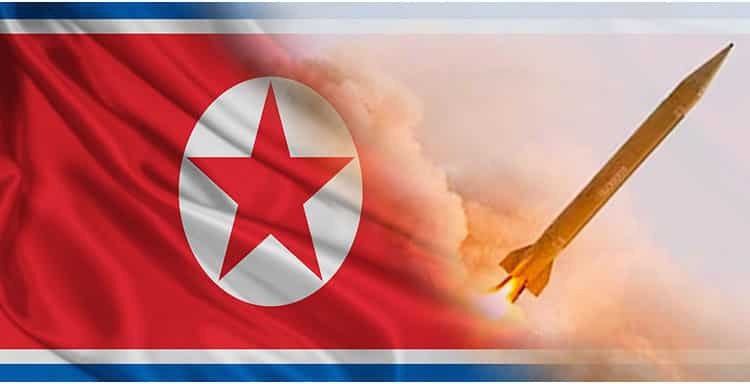 Politically destabilizing events like the North Korean nuclear test fuel demand for gold, which has long been used as a hedge during the threat of war and destabilizing events. The Certified Gold Exchange does not feel the events are at the point to increase gold and silver significantly, but that after the election in November rising price pressure could occur due to insecurity with the administration turnover.